NEW PRICE!!! 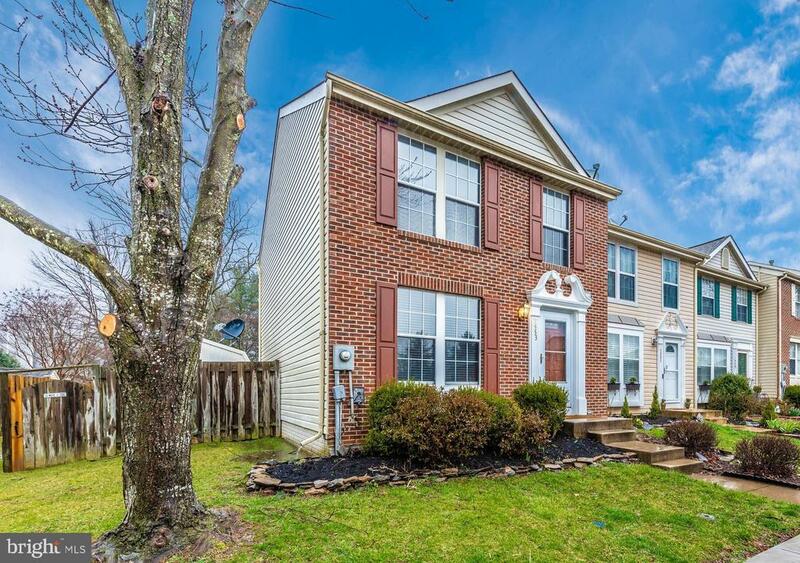 Fantastic value in this brick END UNIT townhome close to downtown Frederick -- Freshly painted, and ready to go! Large deck for entertaining located right off of kitchen, and a fully fenced, large rear yard. Master bedroom has a large walk-in closet and an attached bathroom. Lower level features finished rec room with brick fireplace, and huge storage room/workshop with laundry. Home warranty included, and closing help is available.